Hydro Spy provides vacuum excavation services for lift station clean outs. 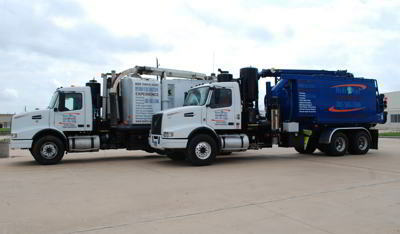 Our trucks are powerful, state-of-the-art vacuum loaders capable of reducing lift station fluid levels at amazing speed. Give us a call, get a quote, and we will get it done without delay.